Brand: CK Products 78-600R Units: 1/4 oz. jar Add a festive look to your cookies, cakes or dessert with edible glitter! Edible glitter is made of small transparent lightweight flakes. Add a festive look to your cookies, cakes or dessert with edible glitter! 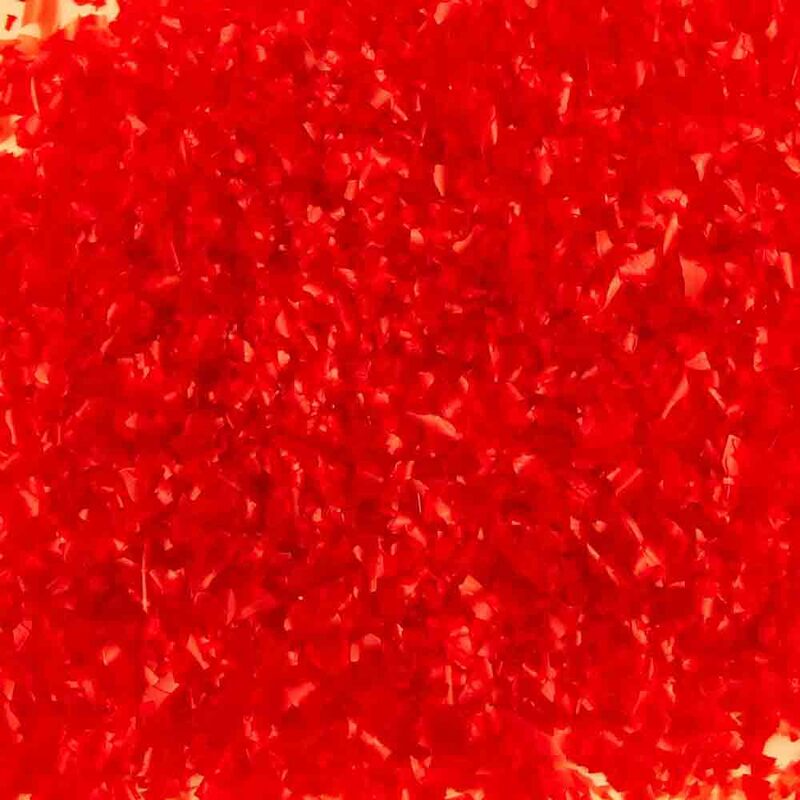 Edible glitter is made of small transparent lightweight flakes. Ingredients: Gum Arabic, FD and C Red 40.